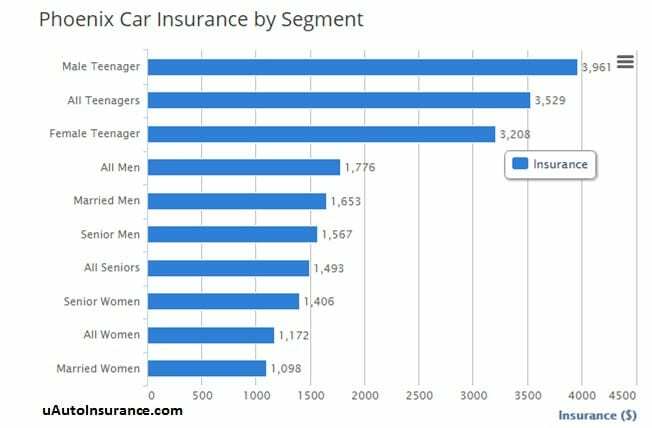 When Will Car Insurance in India Become Analytics Driven? Car Insurance analytics in the US & western context is extremely complicated and always trying to be a better understood science. For example, Allstate, a top car insurance provider in the US has initiated challenges on crowdsourced analytics platforms like Kaggle to get a better grip on what drives claims & pricing issues. 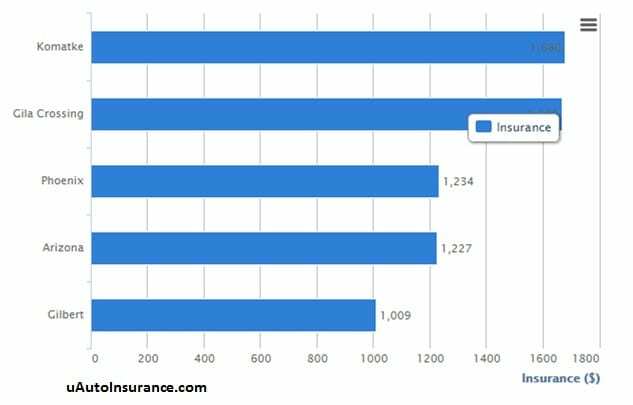 However, in the Indian context, while there is no dearth of analytical talent, the car insurance pricing is only done at the vehicle level (see this video for more details). Here is an example from uAutoInsurance.com on car insurance in Phoenix and the different rates for different demographics for Phoenix and closeby areas. So, as the above charts demonstrate differential insurance pricing for different individuals in the US, why can’t India follow a similar model and make the insurance market more efficient? After all, if we can price insurance risks more appropriately, we can offer more tailored service and insurance programs to meet the customer needs. One of the key challenges on moving to a more data driven analytic model is the availability of industry wide data sets. For example, in the US, the social security number (SSN) functions like the Aadhar card in India. However, far from being just a number, it allows various agencies to track & report based on your social security number and your driving license. 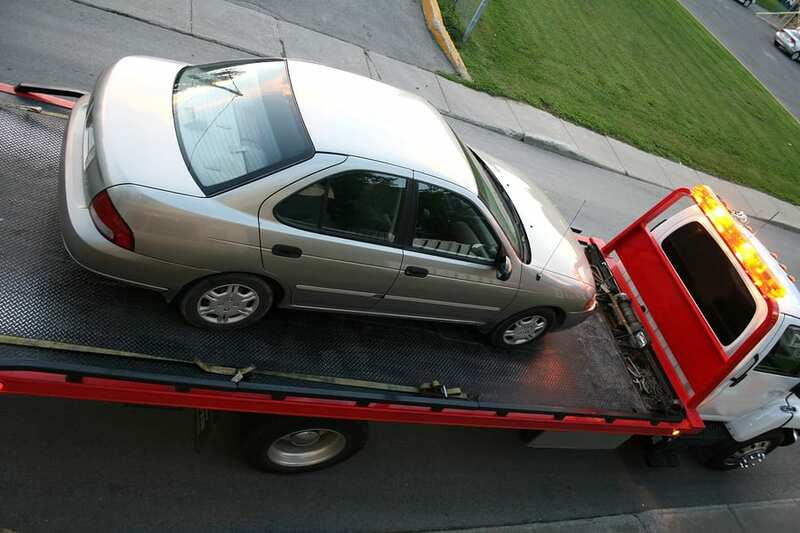 For example, if you have a accident in Texas, that record is attached to your SSN and when you move to another state like Denver & have a parking ticket, it is again appended to the same number. These details can then be accessed by car insurance companies to train & test models. However, for India to reach such levels of data sharing sophistication, the core reporting agencies need to collaborate & share data. Regulatory authorities need to be able to come up with a framework not only to enforce data sharing from the various Regional Transport & Licensing Authorities but also allow private insurers to access the data without customer privacy being compromised. Till India has an industry wide & regulatory blessed environment to allow access to such data, companies will have to rely on customer provided or self reported data. This could mean that each company could have various standards for data input & forms which will make price comparisons for consumers even harder. For e.g. SBI General Insurance launched a car insurance scheme based on an individual customer profile several years ago. But, that standard has not necessarily been adopted all the other insurance providers. While, the rest of the world is becoming even more advanced in their analytics model by using methods like usage based pricing based on telematics data transmitted from the car, India is still catching up on version 1. India, needs to catch up quickly to get parity on the basic analytics before adding more advanced technology driven data collection methods. uAutoInsurance (www.uautoinsurance.com) is a car analytics & research service to help consumers compare car insurance pricing & make data driven decisions.